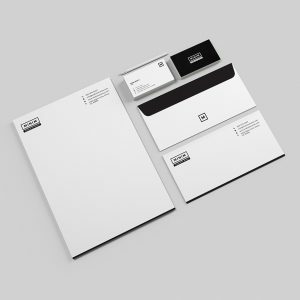 Minimalism is a hot trend in brand designing. 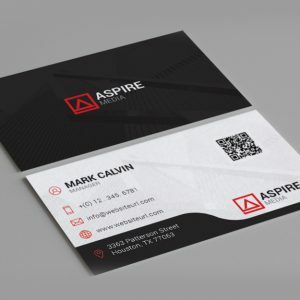 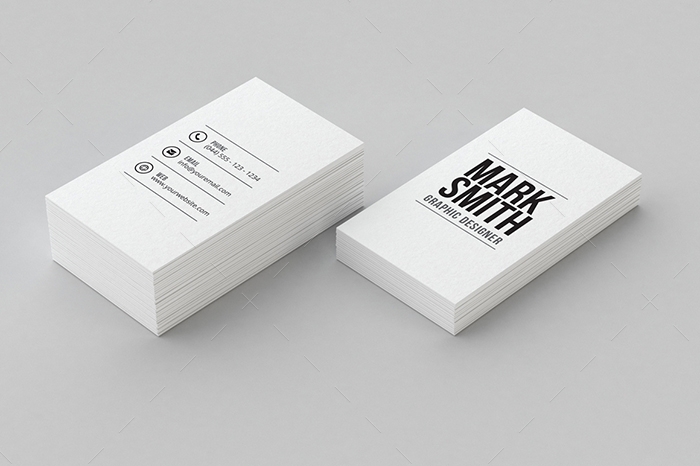 Effective and simple business card is a great way to impress your clients. 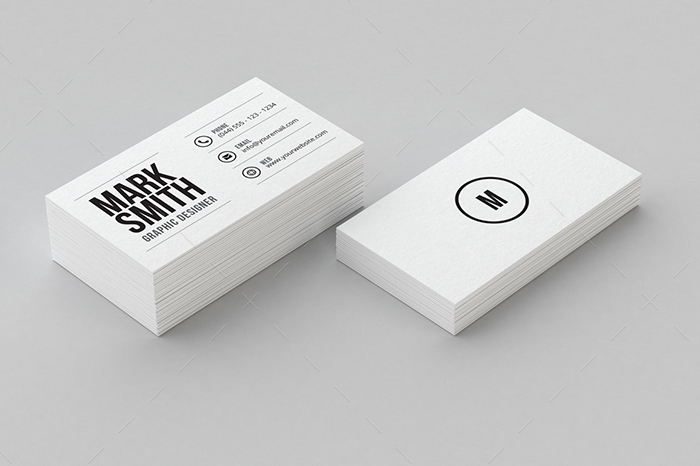 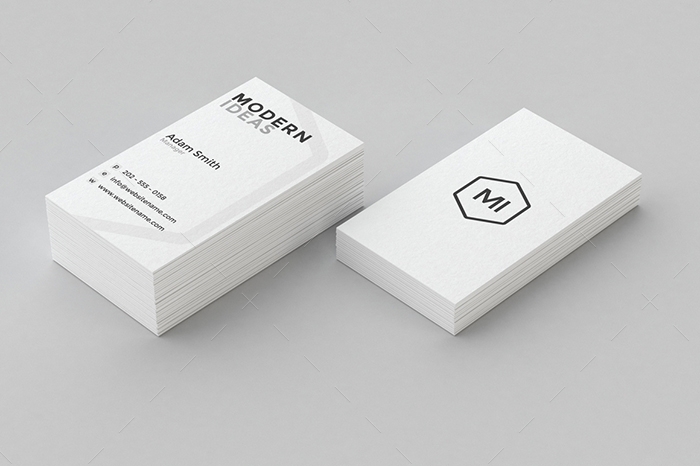 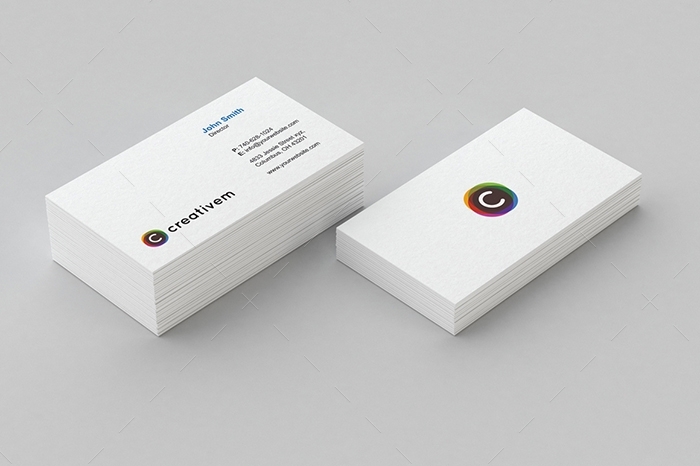 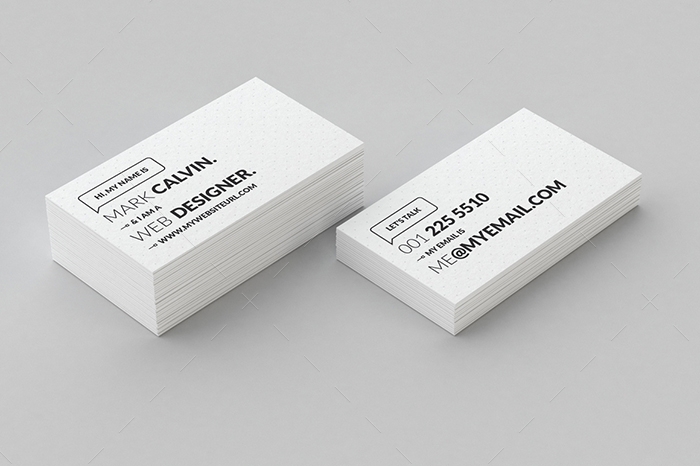 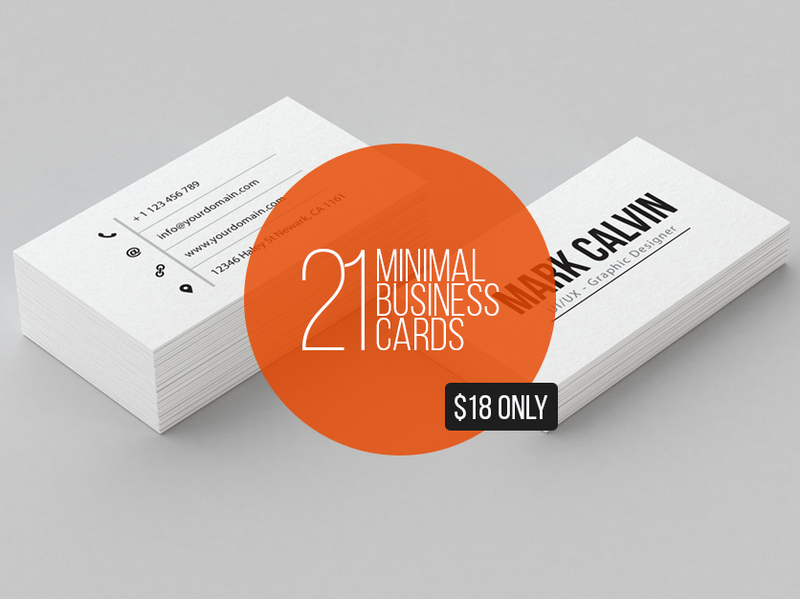 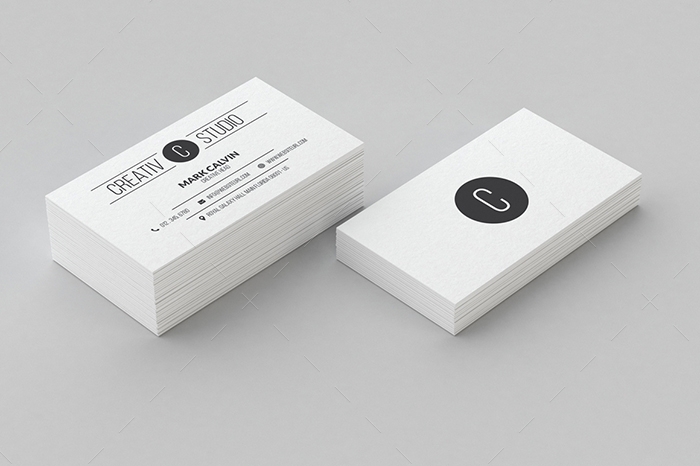 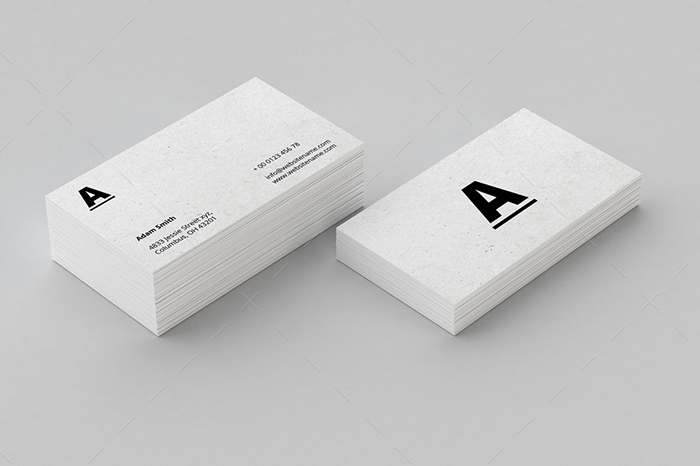 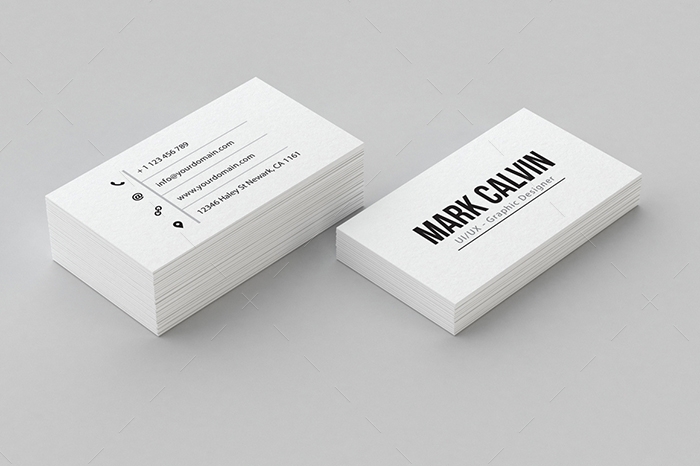 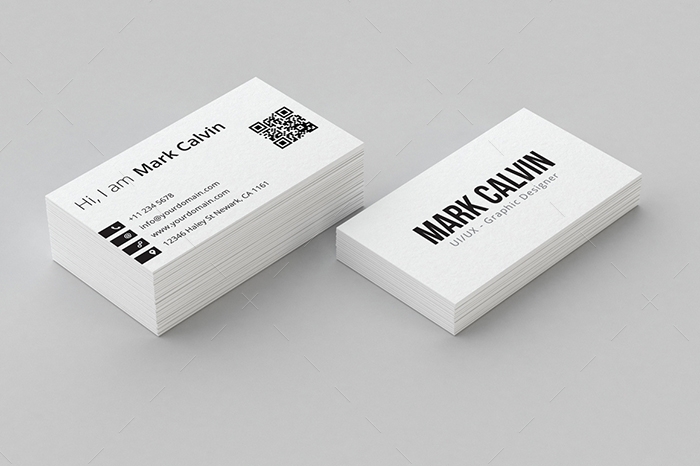 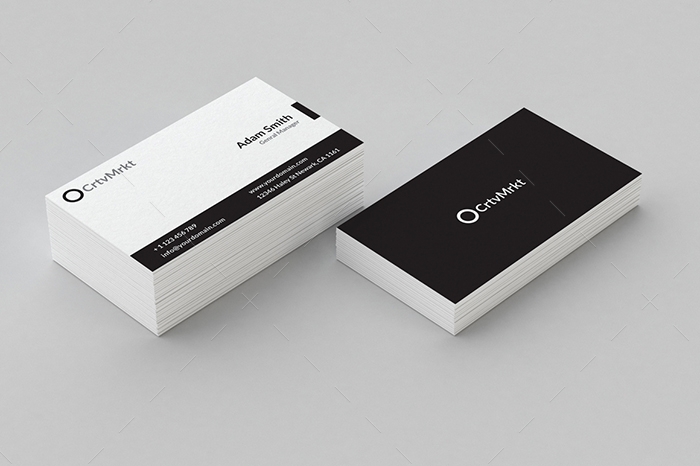 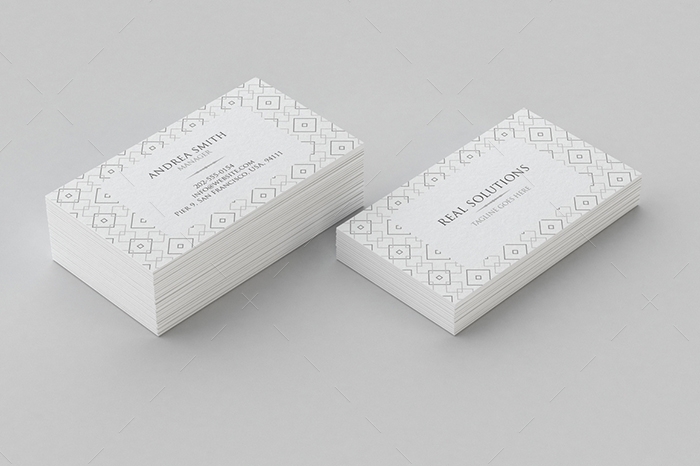 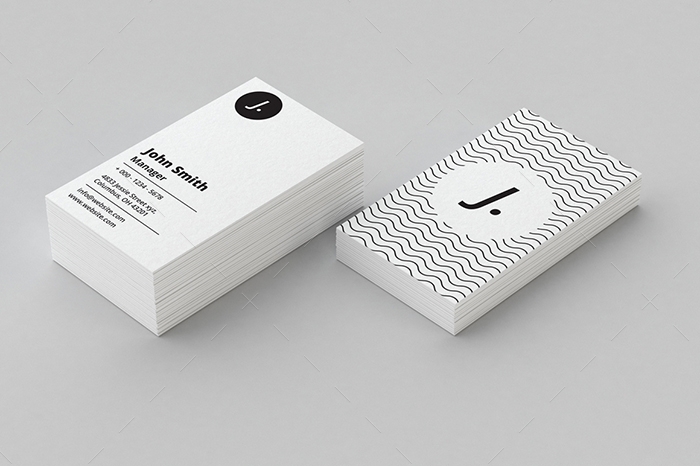 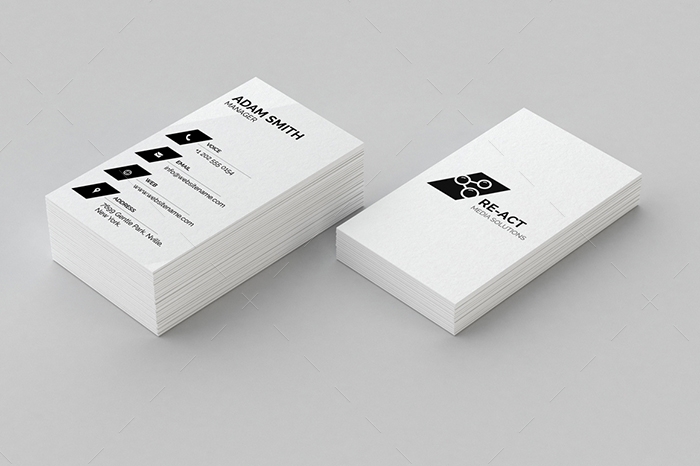 Buy these clean & minimal business card templates for personal or professional use. 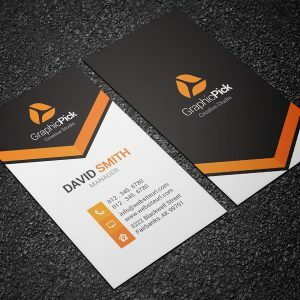 80% OFF for limited time. 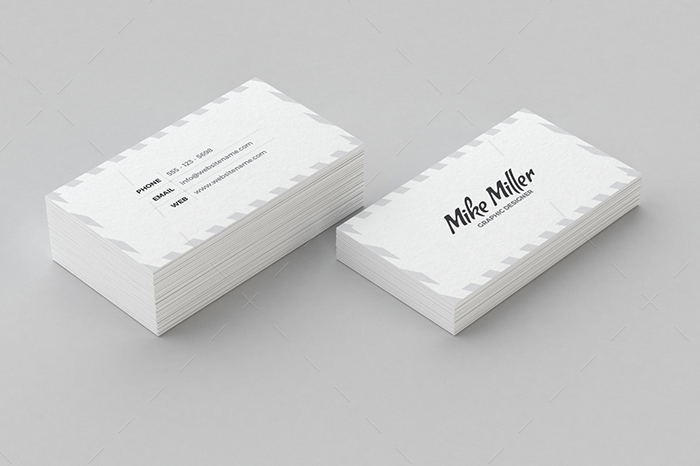 If you need any kind of help regarding to this purchase we are happy to help you. 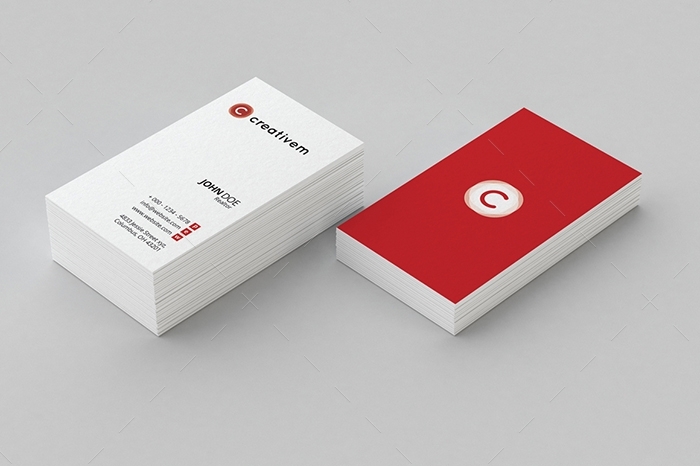 Or if you need customization in design we are available for it. 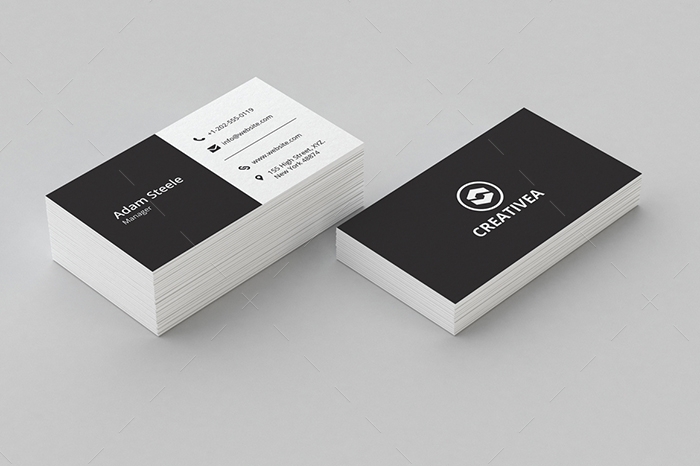 We will charge a very small amount fee for the changes.